With daytime temperatures in the 80s, it is difficult for me to believe that Fall is on our doorstep...except for in the early morning. Have you noticed the chill in the air? I certainly have! Or maybe the chill is from the collective sadness of the thousands of children headed back to school this week and next, knowing their lazy days will now be limited to weekends and holidays. Thinking about all those kids diving back into their routines--homework, classes, band, soccer, piano lessons, rehearsals, clubs, youth groups--so many activities they do together in community. And it got me thinking: how many of our clients travel with their communities? Do you? Would you like to? 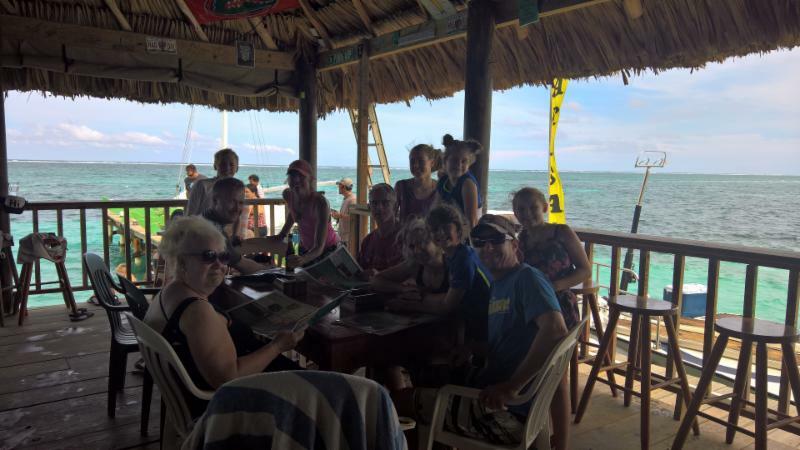 <= Here is a group of three families enjoying time together in Belize! You may want to join a group that is already formed. Usually groups are formed around a common interest, whether cycling, wine tasting, premier league soccer, the opera, or just about anything. Or perhaps a shared connection: we work closely with Orbridge, a company that creates group trips for the alumni of various colleges and universities. Maybe your university partners with them? If you are interested in visiting a remote location, but are cautious because you don't speak the language or know the customs, going with a group can smooth those concerns. Or you could form a group yourself, perhaps based around your interests. We have one agent in our office that has organized group trips to the last three Rugby World Cups, in France, New Zealand, and England, and is getting ready for Japan in 2019. Other agents have booked annual church youth group trips, trips for an extended family to Israel, and 50th wedding anniversary family gatherings, just to give you a few ideas. Maybe your book club, or your wine tasting group, or your golf foursome, would like to venture somewhere new this year! 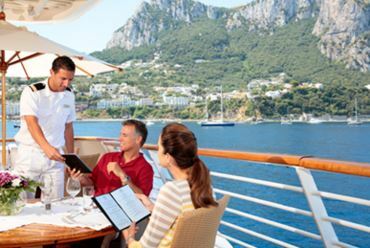 Cruises, of course, are a popular multi-generational travel option. There are activities for all age groups, conference rooms to host private events, staff to assist you, and of course a wide variety of food to please even the most discriminating tastes, whether it be the picky toddler or the gourmet cook. Next time you have a family reunion, a major anniversary or birthday, a sporting or entertainment event, or maybe just a group of far-flung friends that want to reconnect in a certain location, give us a call! We have lots of ideas, and are ready to take care of all the logistics. And have a look at the links below for some group travel ideas! Cultural Explorations will create a perfect itinerary for you, whether you want to go with a scheduled group or create your own! 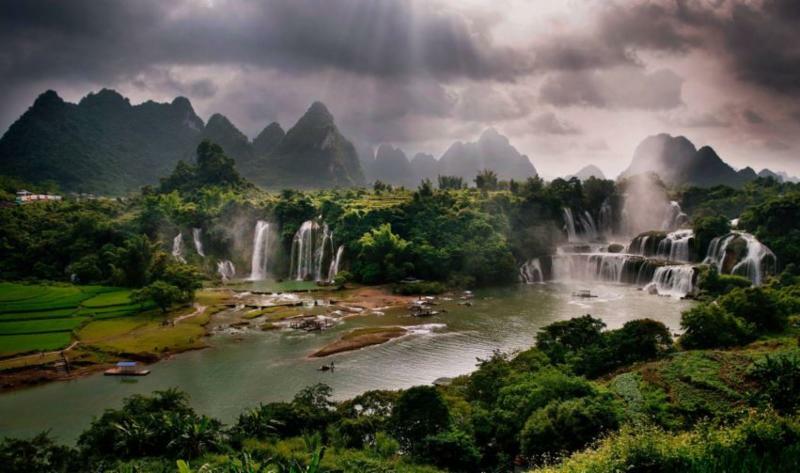 Visit the scenic and historic Yunnan region with an English speaking guide and a private chauffeur. Explore the flavors and history of local and world renowned wineries. Enjoy wine land adventures as well! We have group rates available on 6 departures next summer! 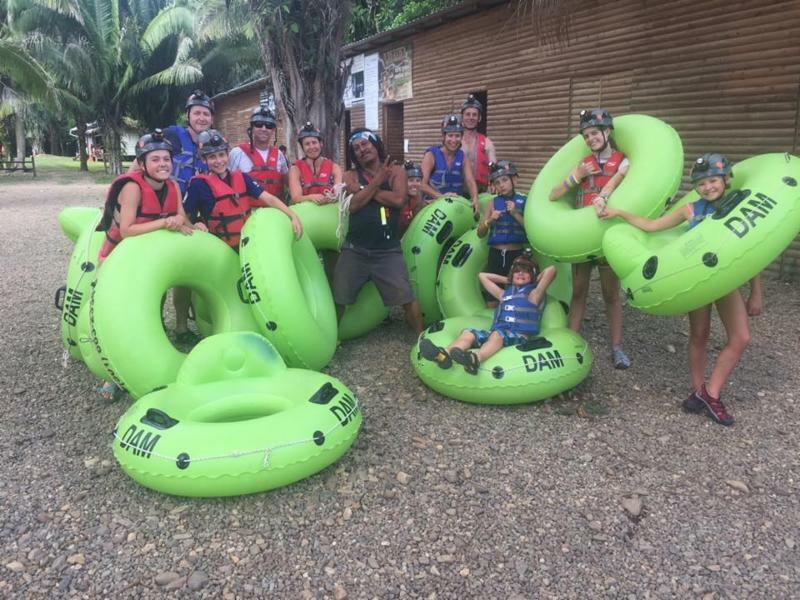 Or we can create a group just for you with 8 or more cabins.